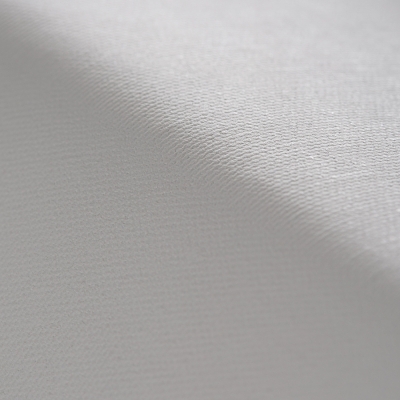 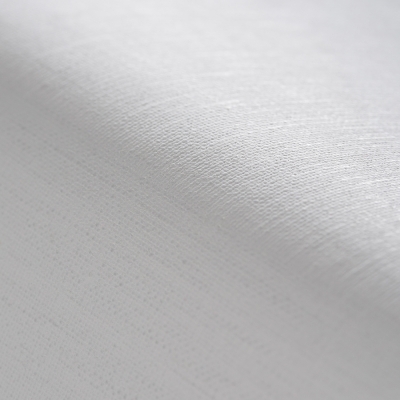 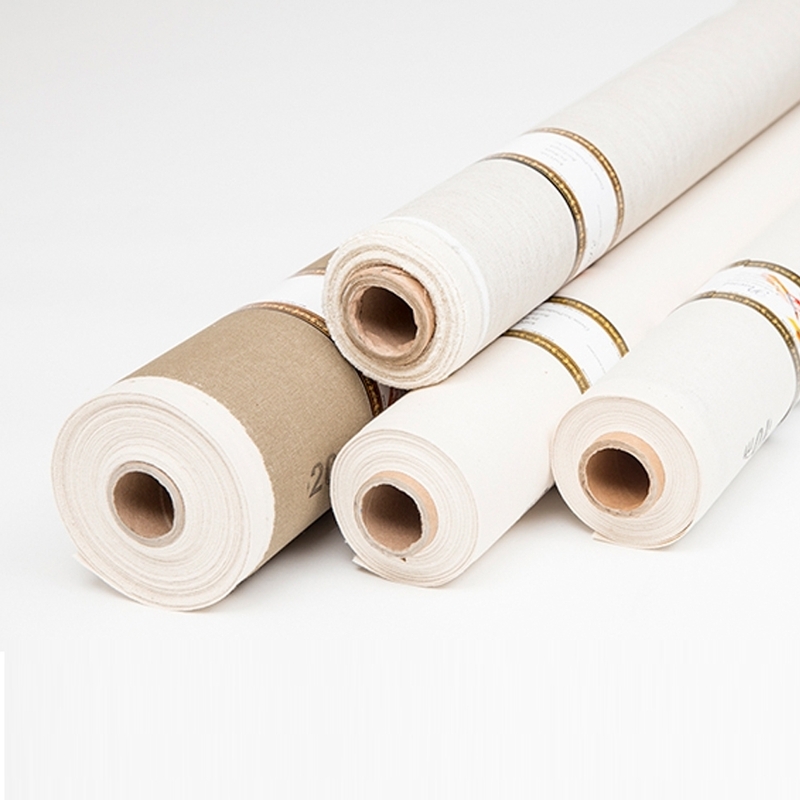 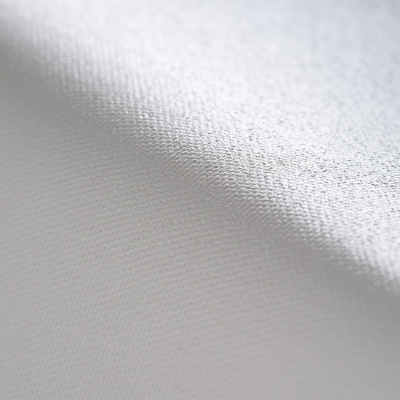 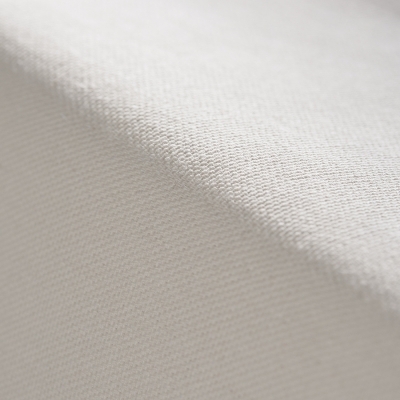 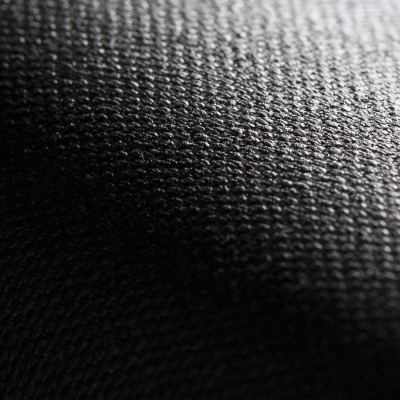 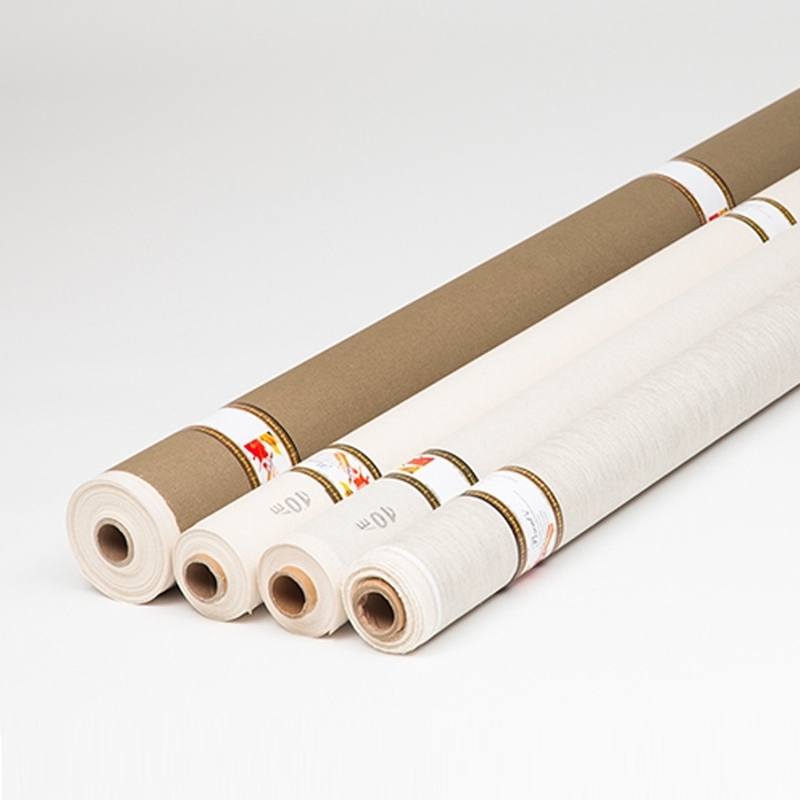 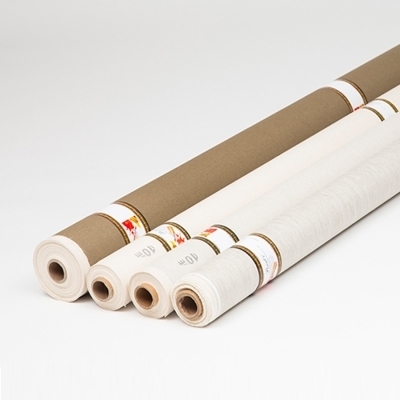 Canvas PRO 291 is made of 100% cotton canvas ready for stretching to the frame for professional painters. 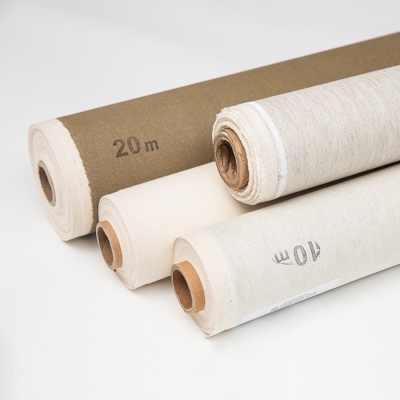 The balanced absorbent feature and medium-textured gear structure while preventing to the oil paint from spreading, ideal for use in oil and acrylic paints. 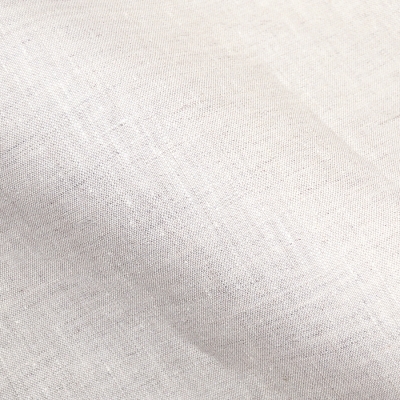 The front face is white and backside color is natural unprimed cotton (yellow).